Over 100 Family Dollar stores are closing their doors nation-wide. 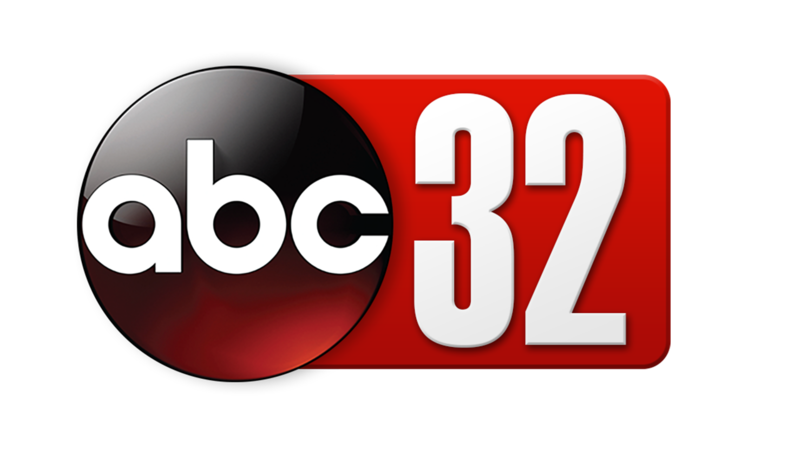 That number includes five in Alabama, and one is located in the small town of Brundidge. “Anytime you lose a business, it’s always devastating to the community,” Brundidge Mayor Isabell Boyd says. Family Dollar is run by Dollar Tree. 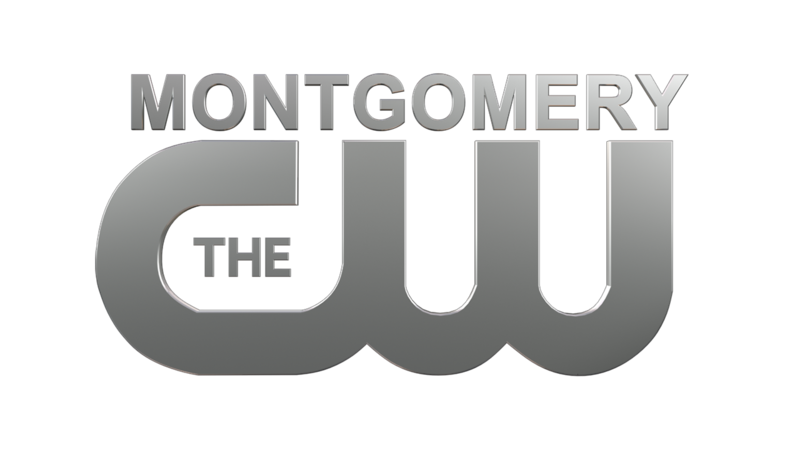 It previously announced hundreds of store closings in 2019. Closing banners are hanging in the windows of the Brundidge Family Dollar. It’s a sad sight for some city residents. While many residents hate to see the store go, others, like resident Karis Nicholson, say they’re not as surprised. Even Nicholson says there were advantages the store. “The frozen food and the refrigerated food, it’s more stuff than Dollar general has and you don’t have to go all the way around to Piggly Wiggly,” Nicholson says. Residents says they have seen several new businesses opening their doors in recent weeks. “A hardware store is reopening, and we got a few restaurants,” Brundidge Police Chief Moses Davenport says. 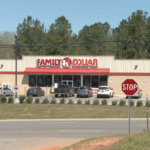 Residents are hopeful another new store will soon replace Family Dollar. Mayor Isabel Boyd says it is up to the community to make sure their local stores stay in business. The going-out of-businesses sales have begun. The Brundidge Family Dollar store will close around May 18th.